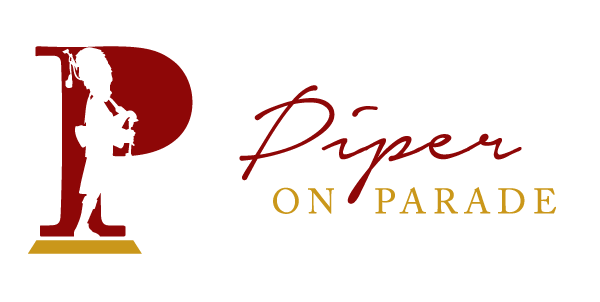 Now as you know Piper on Parade blogs are usually about weddings and piping, but the Highland wedding Piper just had to say a few words on the following points which are equally as important when Piper on Parade is undertaking weddings and events, i.e. immaculate dress, excellent musicality and professionalism of the highest standard. As a former Guardsman Piper on Parade takes not a little inspiration from his time in the Scots Guards and gets his “regular fix” from attending The Queen’s Birthday Parade on Horseguards, London. A parade he took part in on three occasions and was present at when the Queen rode out for the last time in red tunic sitting side saddle. 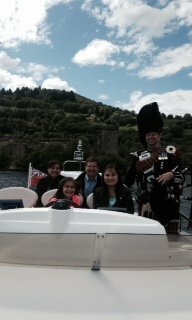 The Piper set off last week travelling via Edinburgh where he met up with his pal the Pickled Piper, and they then continued south to London. Now London at this time of year can be a little balmy as is said i.e. sticky and humid, however Saturday dawned overcast but dry, great weather for the Guardsmen and Horses on parade, but a little cool when sitting for two hours, but no complaints, It was spectacular from the off, as the first guardsman arrived on the hallowed parade ground through and until the last horse trooped off. The cumulative sound of the five Regimental Bands of the Household Division on Parade and latterly the Mounted band of the Household Cavalry added that extra emotional dimension to the whole affair. Stirring slow and quick marches to get the heart racing and the goose pimples standing to attention! This was also Garrison Sergeant Major Billy Motts final parade before marching off into the sunset. This has been the man tasked with ensuring all the Royal ceremonial events in London go off without a hitch and are completed to the highest standards. It was therefore fitting that The 1st Battalion Welsh Guards, his own Regiment were Trooping their colour in front of her Majesty. How can the finest exponents of foot drill, dress and military professionalism be bettered. It’s not about constant change, it’s about constant practice and discipline. The system has stood the test of time and produces exactly what is required. Piper on Parade – Immaculate dress, excellent musicality, and professionalism of the highest standard, it comes with practice and discipline.